If you want to maintain the interior of your car in pristine state use our professional services. 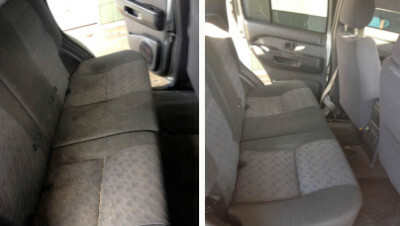 Our experienced cleaners provide professional affordable car upholstery cleaning to the residents of London. 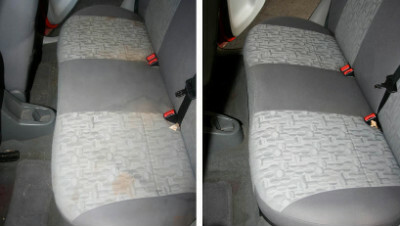 If the upholstery in your car have unsightly blemishes or dark spots call us. Our staff will carry out the necessary procedures to restore its attractive appearance. 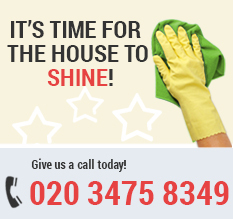 Call us now at 020 3475 8349 or fill the form below to get a FREE quote. 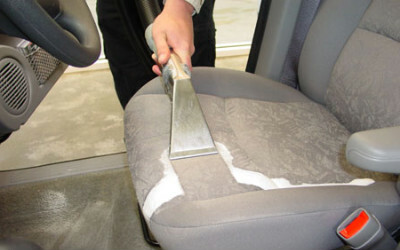 Our cleaning methods are efficient and ensure full disinfection of the car interior. The cleaners who work in our company provide excellent sanitising of seats, headrests and mats utilizing powerful steam and vacuum cleaners. The steam cleaners use hot water and cleaning solution that ensures effective and in depth disinfection of the car fabric. Use our reliable car upholstery cleaning services which we provide in the territory of London whenever you need professional results. Copyright © 2019 London Home Cleaning. All Rights Reserved.